Those shopping for a shiny new solid state drive this holiday season (or shortly after) may want to expedite the process of pulling the trigger as NAND flash prices are only expected to rise in the coming weeks and months. A recent report from DRAMeXchange (via Taiwan-based media outlet CTimes) highlights the fact that NAND flash revenue on a global scale grew 19.6 percent sequentially during the third quarter of 2016. That’s only expected to climb during the current quarter as products that use flash memory – namely smartphones – will be in high demand during the holidays. The technological transition from 2D NAND to 3D NAND on the production side is another contributing factor to rising costs. 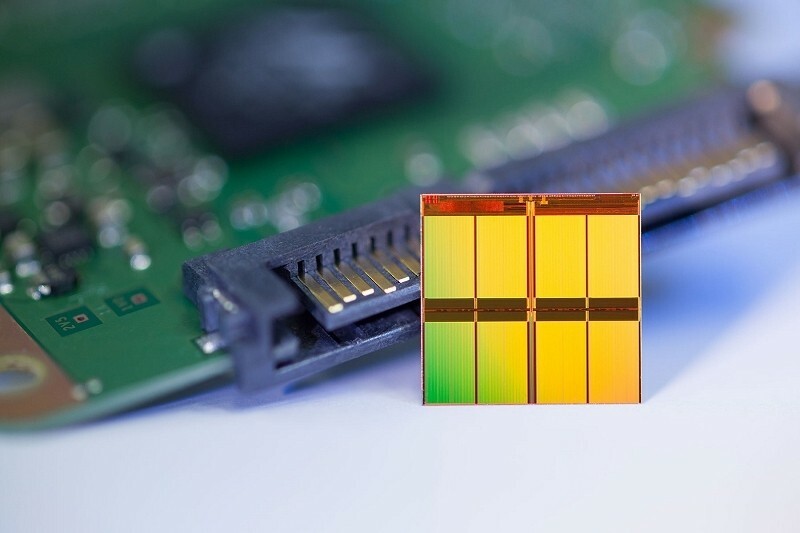 This will work itself out over time as additional manufacturers upgrade their facilities to churn out newer and more advanced 3D NAND chips but in the interim, it will continue to limit the industry’s overall output. Even though prices will be inflated, it won’t be anything like what we saw with mechanical hard drives following the extensive flooding in Thailand in 2011. The shortage is, however, already having an impact on devices that use SSDs like computers. Just last month, for example, Acer delayed shipments of new laptops like the Swift 7 due to SSD shortages.